So what is Little Venice? Little Venice is a scenic and calm canal area near (slightly North of) Paddington, but not quite in the centre of London. It was named by the poet Robert Browning, as “Little Venice” was his pet name for the area that he lived in, overlooking the canals (most good things can be related back to poets ;P). Actual Little Venice is at the intersection of Grand Union and Regent’s canals, but any time spent exploring Little Venice should also be spent walking up each canal respectively, extending into the Maida Vale neighborhood (you can see my walking map at the bottom of this post!). 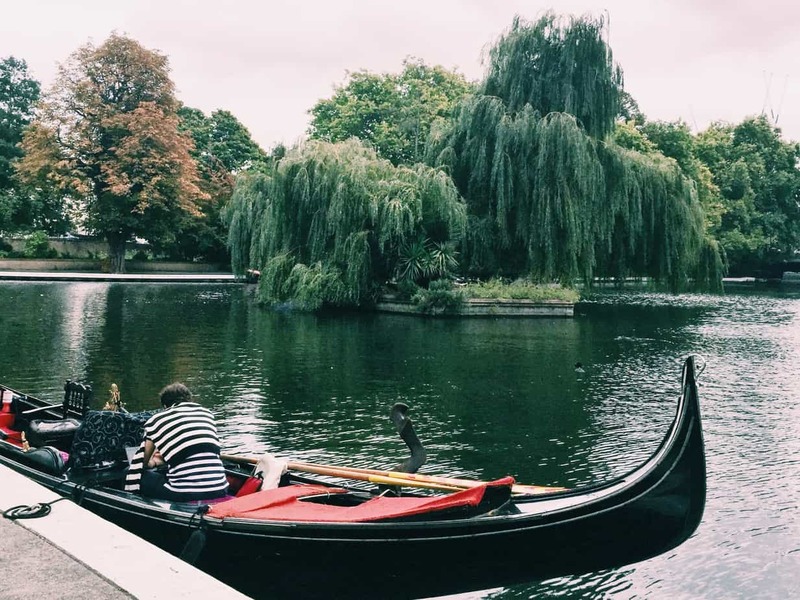 What to do in Little Venice London? Well, this was my first question when we decided to devote our day to the area. 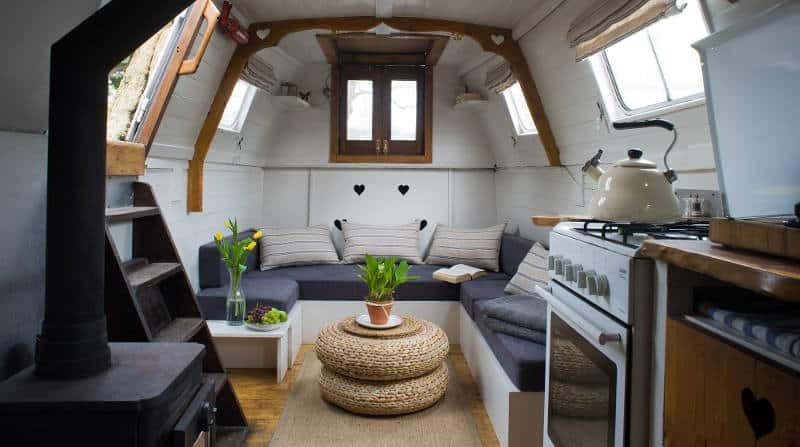 The tourist boards and websites tend to recommend Jason’s Trip which is a canal boat cruise from Little Venice to Camden Locks, which we didn’t go on because we wanted to spend more time actually in Little Venice. 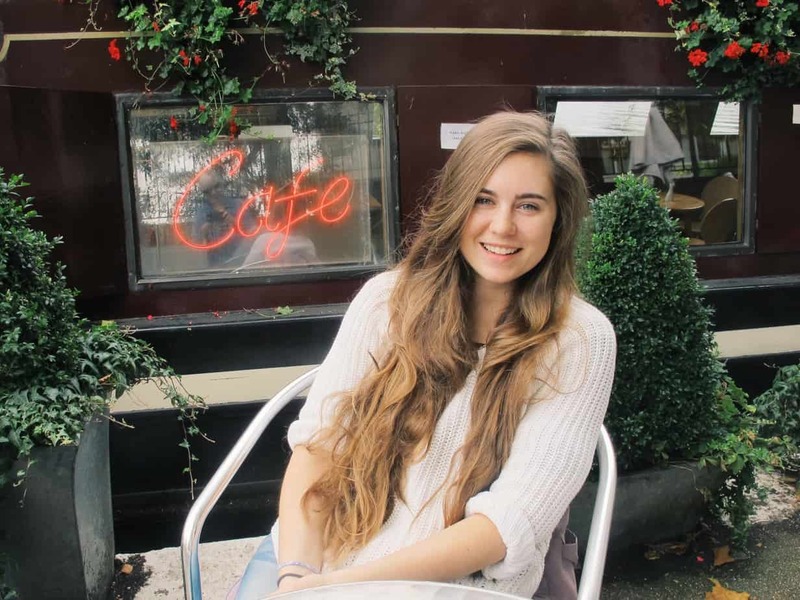 With the only real recommended advice on what to do in Little Venice London being, well, leave it, we decided to take the question into our own hands and answer it! 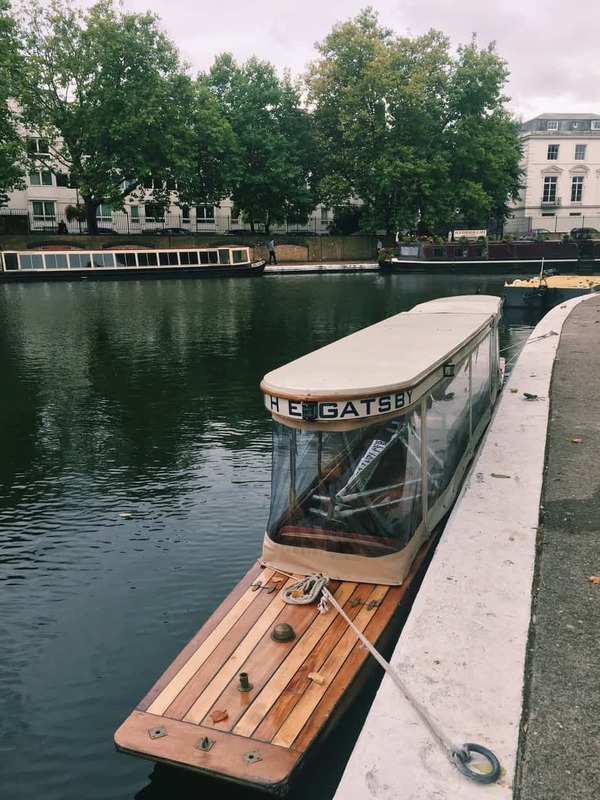 So if you are wondering what to do in Little Venice London… here are some of my tips! You can book your Great Gatsby cruise here, starting from £36. Little Venice may not be teeming with mustachio’d gondoliers the way “Big” Venice is, but if you’re lucky you’ll still happen across the one resident gondolier! There is a surprising lack of an internet presence for the gondola tours, I guess gondoliers like to maintain their mystery? But if you make your way to Little Venice, you’ll find the gondola moored at the main intersection of Regent’s and Grand Union canals. There are some good restaurants surrounding Little Venice, but can anything compare to eating in an actual boat? Nope. The Waterside Cafe is in a gorgeous purple longboat moored in the main intersection of Regent’s and Grand Union canals. There is seating indoors as well as al fresco right on the canal bank. It was a perfect and unassuming spot, which would be teeming with tourists if it were along the Thames, but tucked away in Little Venice it was quiet and felt like such a wonderful find. Also – I have to mention that they had both gluten free bread and a few gluten free cake options, so really, how could I not recommend the Waterside Cafe?! Meanwhile Gardens is a beautiful, sprawling community garden that seems out of place in the concrete jungle that is London! 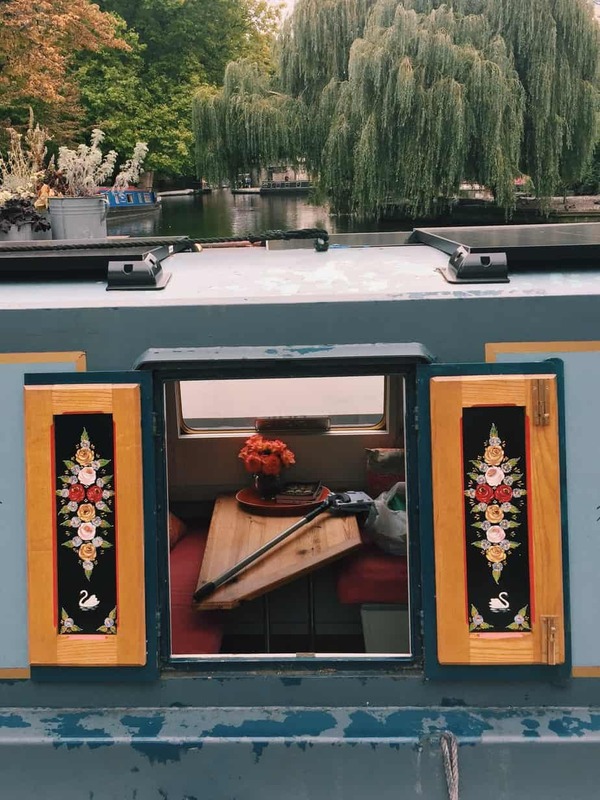 It’s about a 20 minute walk East along the canal from the main Little Venice intersection, but well worth the stroll and peering in at the houseboats along the way. The garden itself is wild around the edges, as all good community gardens should be. It even has a special section designated as the “Morocco Garden” which brought me back to our time in Jardin Majorelle in Marrakech. Which brings me to the final, and most important, answer to what to do in Little Venice London… wander. We loved walking along the canal banks, peering into the longboats moored along the banks, admiring the tiny details: a black cat lazing on a sunny roof, a row of cherry tomatoes lined up along a boat windowsill, mosaic walls or street art fading into the lapping canal below. Just make sure you have your camera with you because not everyone will believe these photos came from London! Little Venice is a gem… in fact, I might actually prefer it to “Big” Venice, at least in terms of being less crowded. 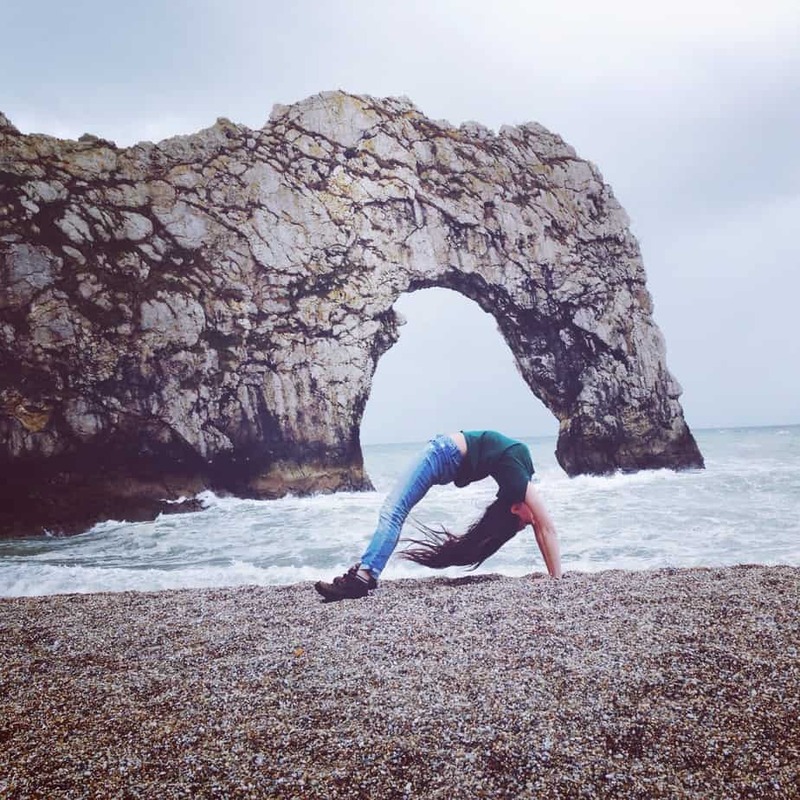 If you’re headed to London – please pay it a visit! 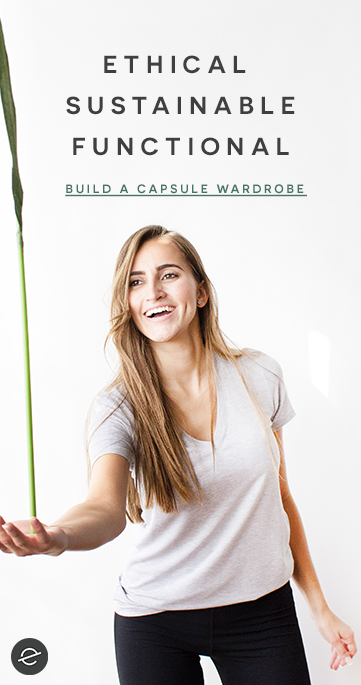 And sooner rather than later… don’t wait as long as I did to explore it. 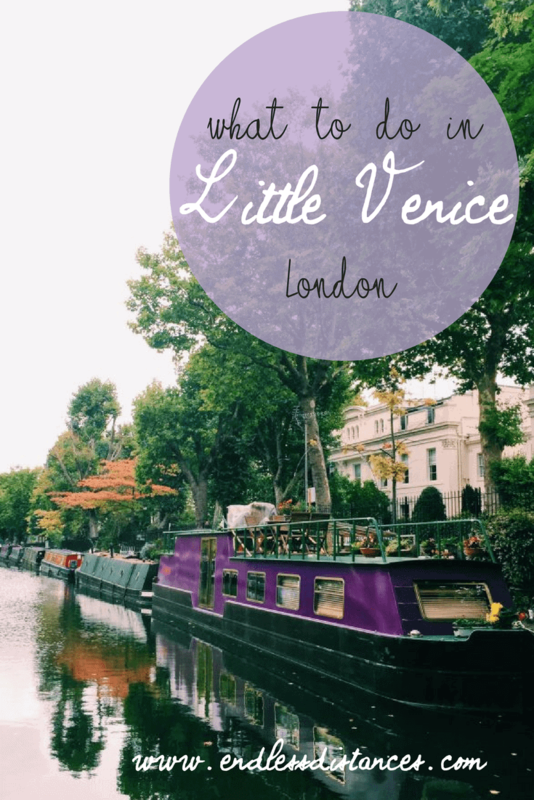 I’m curious, especially to my London-loving readers, has anyone else been to Little Venice?